It was never going to be easy for our U14 hurlers as they found themselves in this group of death with some of the pre-season favourites for the title. However, the lads can be proud of their endeavours and with a bit more luck they could have qualifed from this group. As it happened, they won one match, lost two agonisingly close, and were well beaten in the other two. Kinvara's sole victory came against Meelick-Eyrecourt in what was one of the most spirited performances by any team in the club all year. Kinvara then lost two very close matches to Gort and Portumna. We had chances to win these two, and maybe with a bit more luck could have been successful. In the remaining two matches, we could just not match the level of performance from Sarsfields and Cappataggle. To prove how difficult our group was, both Sarsfields and Cappataggle are now in the semi-finals, with only one team from each of the other two groups. Indeed, Gort also reached the quarter-finals. We lost to Gort by a late goal from them, and if we had won that, it would have been us in the quarter-finals. Anyways, not to be. Well done to all the lads involved who put in much dedication and committment for the club jersey. Thanks also to the managment of Dominic O'Gallachoir and Nicola Huban. They have helped bring on this group of lads, and we look forward to them on the pitch again. 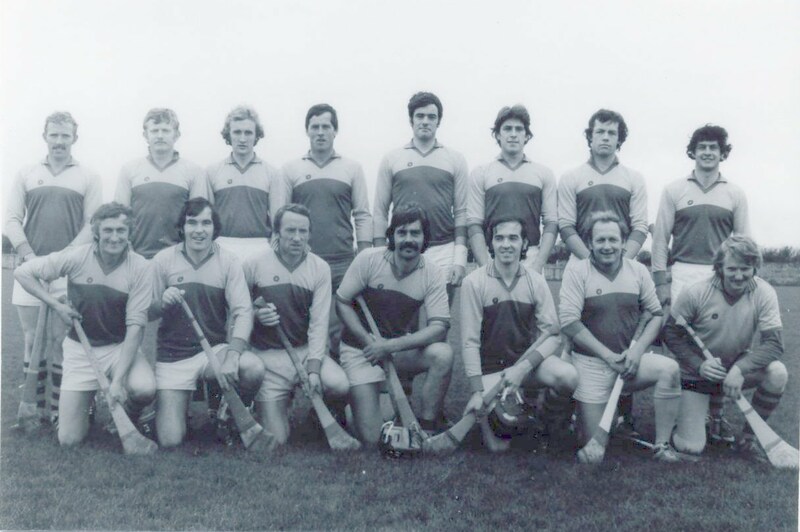 Peter Mulleady, Sean Cahill, Patrick O'Gallachoir, Louis Fossatti, Odhran Keane, Cathal O'Dwyer, Neil Huban, Keelan O'Rourke, Colm Keady-Taabal, Brendan Connolly, Gerard Linnane, Conor O'Shea, Conor McGourty, Jeff Stephens, Liam Byrne, Thomas Connolly, Luke Connors, John McHugh, Simon Whelan, Rory Travis.